News > Monkey Business 3.16.14 Release - upgrade today! Monkey Business 3.16.14 Release - upgrade today! 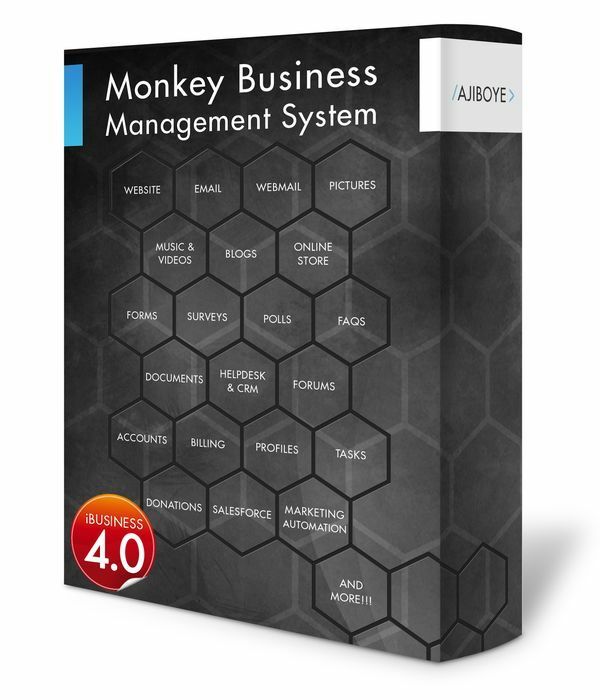 Greenwich, CT — Friday, October 02 2015 — AJIBOYE is pleased to announce the release of Monkey Business 3.16.14. Now supports alignment options horizontal alignment, vertical alignment. Now supports Maximum / Minimum Width & Height. Style wizard now sports a more compact UI, reducing screen real estate required to use the tool. Store products per page options now accurate for default large settings. Now able to configure default template for picture navigation of sub-categories. Improved presentation layout skinning options for albums view. Update Text Group function now correctly retains previous settings.